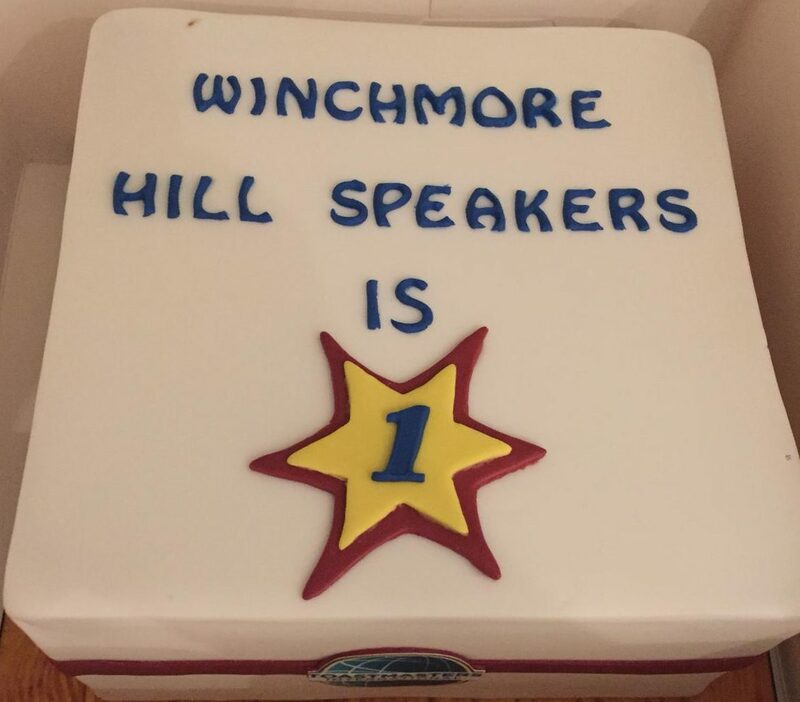 We celebrated our birthday with the obligatory cake and, of course, speeches. One of our newest members delivered her first speech at the club and was greeted with much applause and encouragement. Another one of our members developed his storytelling skills and a third used the opportunity to practice for an upcoming speech competition. Everyone received helpful and encouraging feedback, followed by a very fun session of impromptu speaking. We are a group of people that are keen to help others with their self-development, in an environment that we hope is fun and friendly. If that sounds like you, why not come along for a visit?